Youth Group Retreats. Group Travel Company specializing in Ski, Rafting and Adventure Trips. Nexstep Travel works with youth ministers in the southeast, setting up their summer~winter~fall adventure retreats. We offer group rates and personalized service. We take care of ALL the details! Contact us today and learn more about the many destinations we offer as well as why 300 + youth pastors choose Nexstep each year. We are On Site. (not off site ) there is a difference.. Our staff stays at the Lodging at Winterplace assisting you throughout the trip. No need to call and wait for someone to come to you for simple changes. We can take care of that right away! 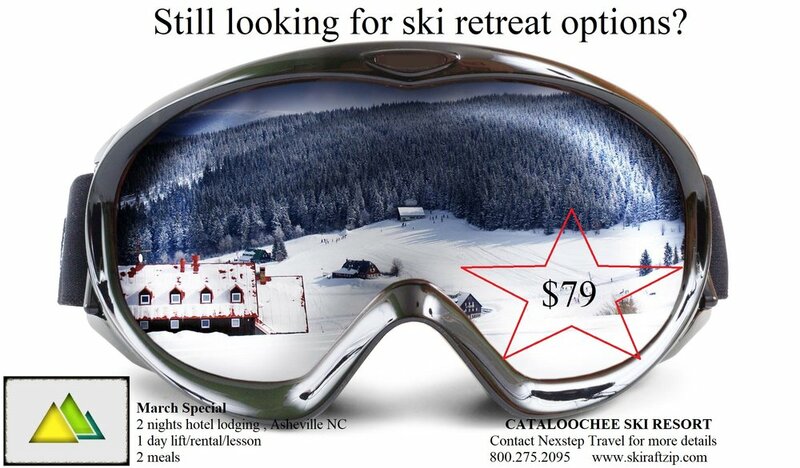 Need a extra tubing ticket~ Lost Meal voucher Need to switch from Snowshoe to Skis, No problem! 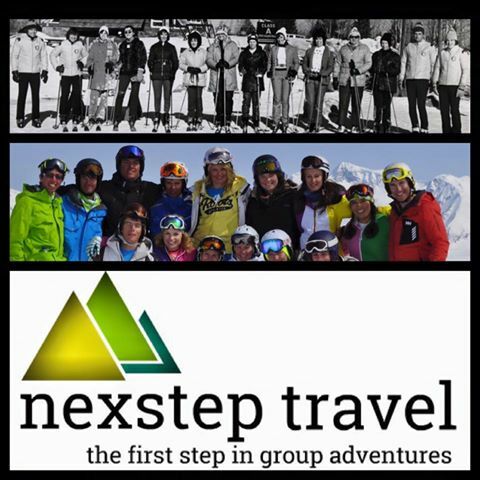 Why book your Youth Group Ski , Raft Retreat with Nexstep Travel? Looking for ideas and options for your next youth group retreat? Look no further! Nexstep Travel offers hundreds of easy & affordable customized retreat packages for every groups dates, drive time and budget. From winter ski trips to WV or a weekend summer rafting trip in the mountains of NC, let one of our adventure specialist put together the perfect trip. We can take care of all the details, from lodging, lifts, meals, meeting space & transportation, giving you more time to spend focusing on your group. It’s time to start looking at Summer Retreat Options for your youth group. Let Nexstep Travel show you just how easy and affordable your next adventure can be! From day trips to overnight lodging, we have hundred’s of package deals to meet any groups drive time, dates and budget. Happy Anniversary Nexstep Travel! 3 years! 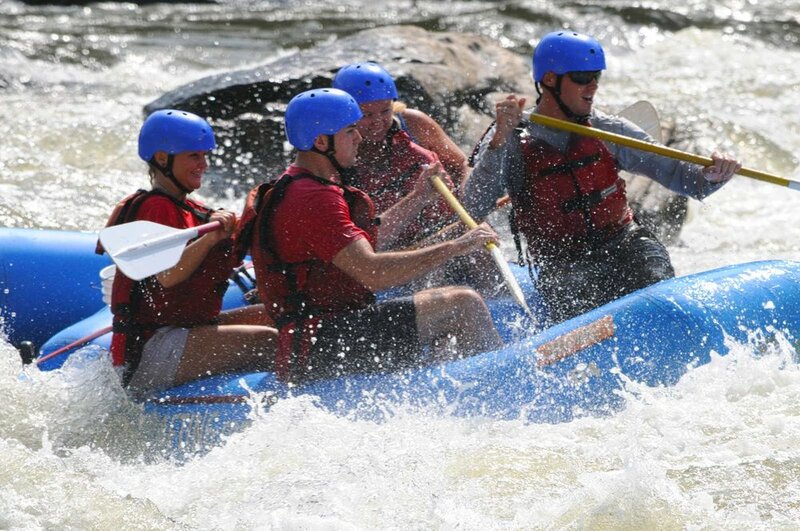 Looking for group rafting options in NC, TN, WV & GA? Look no further! Let Nexstep Travel take care of all the details. Group rates on lodging , meals, zip lining, rafting, meeting space & more! Call today to learn just how easy & affordable your next group adventure can be. We know that our name can sometimes be spelled a few ways, however, we know that there is only one Nexstep Travel for group adventures! If you’re looking for options/ideas for your next group adventure, please let us show you just how easy & affordable your next retreat can be! We have hundreds of packages to meet any groups dates, size , drive time and budget. ( #onehappycompany ) Contract nexstep travel or next step travel or whatever you want to call us! It’s never too soon to start looking at 2020 ski retreat options. If you’re a BIG Group or just looking for that special lodging option ( Slope Side, House, Glade Springs, Condos, Camp, Cabins ) now is the time. Contact Nexstep Travel today for for a free quote and expert advice. We know ski and we know that nobody’s happy unless the group leader is happy! Happy Valentines Day! We love our groups!! Happy Leader. Happy Company! There’s still time to book your 2019 winter ski retreat. Nexstep Trave is offering this special ski retreat package for those who are still looking for an affordable option to take their youth skiing this winter. Any weekend in March! 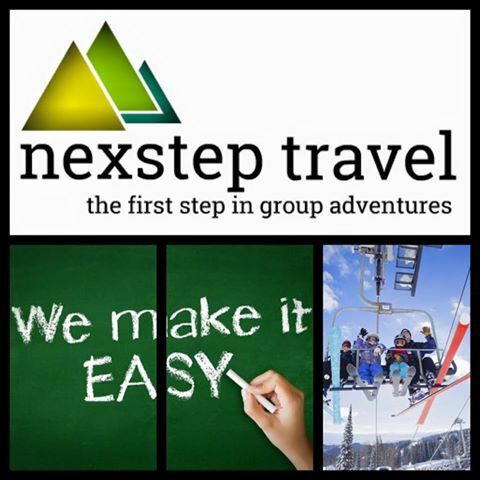 Just let us know how we can help get your group on the slopes with Nexstep Travel. BUSY BUSY BUSY… and we LOVE IT !! !